Andy is a multi-instrumentalist based in the South West of England. He grew up learning to play the piano from his father and later began to form various bands performing on various instruments. For this reason his music is intrinsically diverse and he prides himself on being able to compose for a wide range of genres and styles. 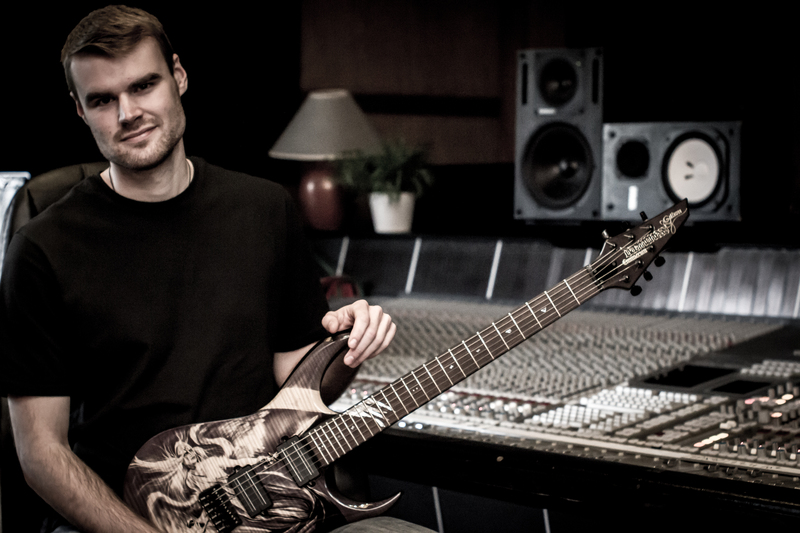 He currently composes freelance for TV, film and video games and is the lead guitarist/songwriter for Finnish metal band, “Mors Principium Est” (www.morsprincipiumest.com). Andy’s sound draws upon influences from all over the musical spectrum, from Chopin and Beethoven to Hans Zimmer and even video game soundtracks. He is to release an orchestral metal album later this year and focus on writing for TV and film in the months to come. We’re devastated about Conor Walsh’s recent and sudden death. Rest in peace, Conor. Thank you for the music. The Betrayal will feature The Front from Conor Walsh‘s debut EP of the same title. The Front was included on the list of top Irish songs of 2015 by Nialler9. Read interview with Conor in Totally Dublin here. 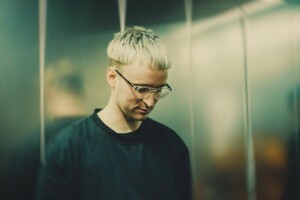 Conor previously collaborated with Kamila Dydyna, having written music for her award-winning short film Testimony (2015). He was a minimalist piano and electro acoustic composer from Swinford, Co. Mayo, Ireland. He began composing as a teenager, writing short piano pieces on an old piano that sits in the reception room of a hundred year old hotel. Inspired by the wild Mayo landscapes in the West of Ireland, Conor’s work is dramatically stark yet soothing, melancholic yet hopeful. 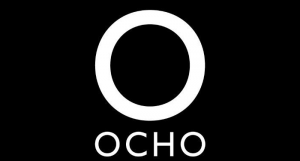 His compositions draw from a variety of genre’s that span Minimalist to IDM, Chopin to Tool and have been likened to the music of Hauschka, Aphex Twin, Nils Frahm and Philip Glass. 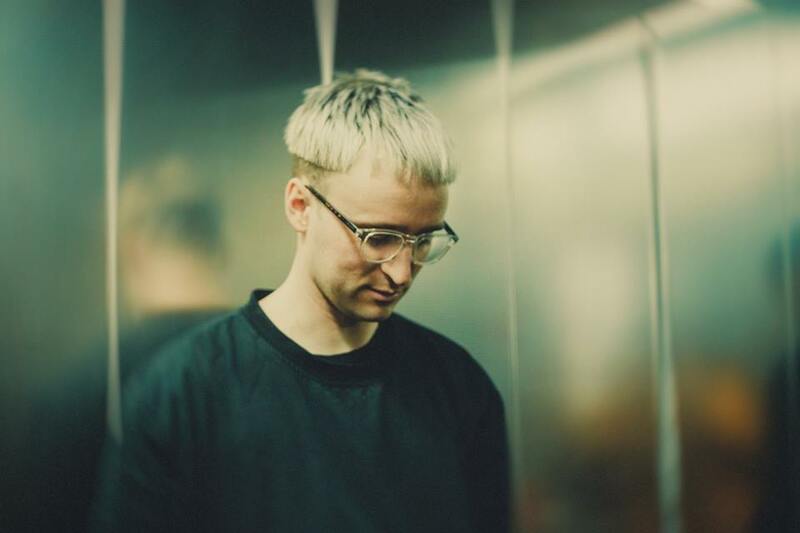 Conor’s music has been used in RTÉ television Prime Time (Janet Traynor), Radio One (John Murray show,Park Bench series), TV3 and R na G documentaries as well as the viral short film Analogue people in a digital age from Twopair films. 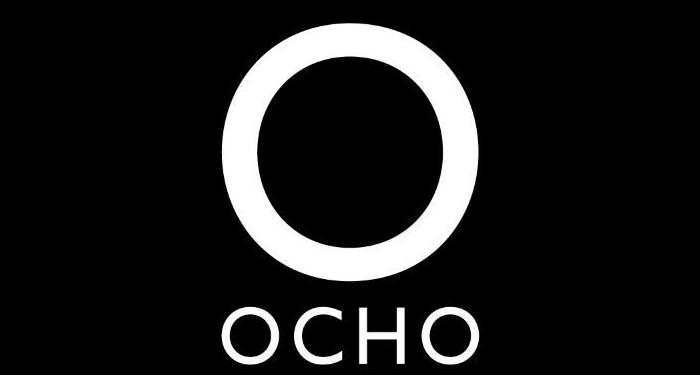 Conor performed at Electric Picnic, Body and Soul, Another Love Story, and Other Voices in Dingle and Derry, having won the online competition to perform in the IMRO OtherRoom at Other Voices Derry 2014, which was then broadcast on RTÉ. He also appeared on 2015 series of TG4’s Ceol ar an Imeall, and opened for Hozier on a sold out Irish tour in Waterford, Cork and Limerick in 2013. Conor played Other Voices in Dingle in Dec. 2015. These past few years Conor has been composing, experimenting, and crafting his sound while waiting until he was fully ready to put out his first release. The Front EP is the culmination of that work, and was released via Ensemble Records digitally and on 12” vinyl on 30.10.2015. 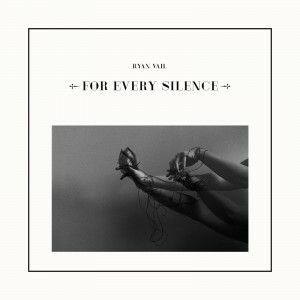 Ryan Vail is a musical pioneer with vision. 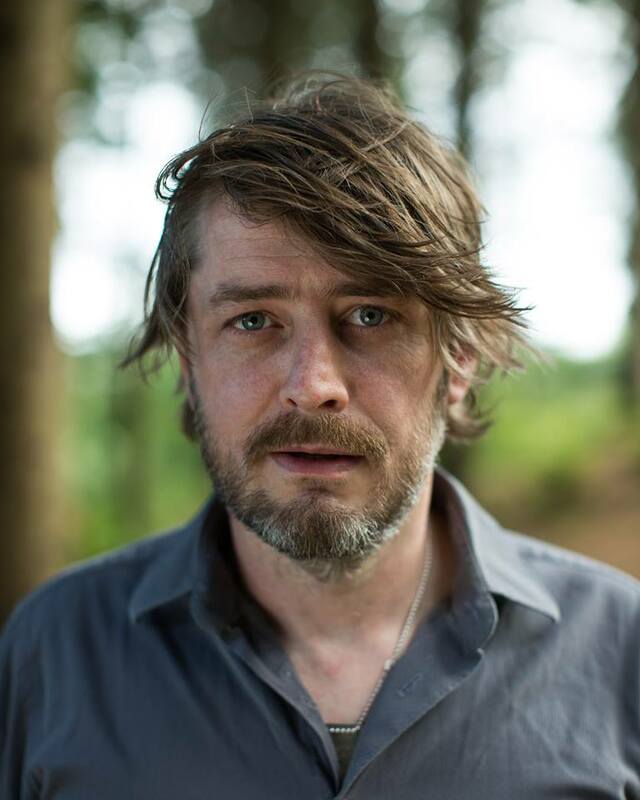 The Derry born composer has released three EPs to date and a collaborative album “Sea Legs” with folk singer Ciaran Lavery. 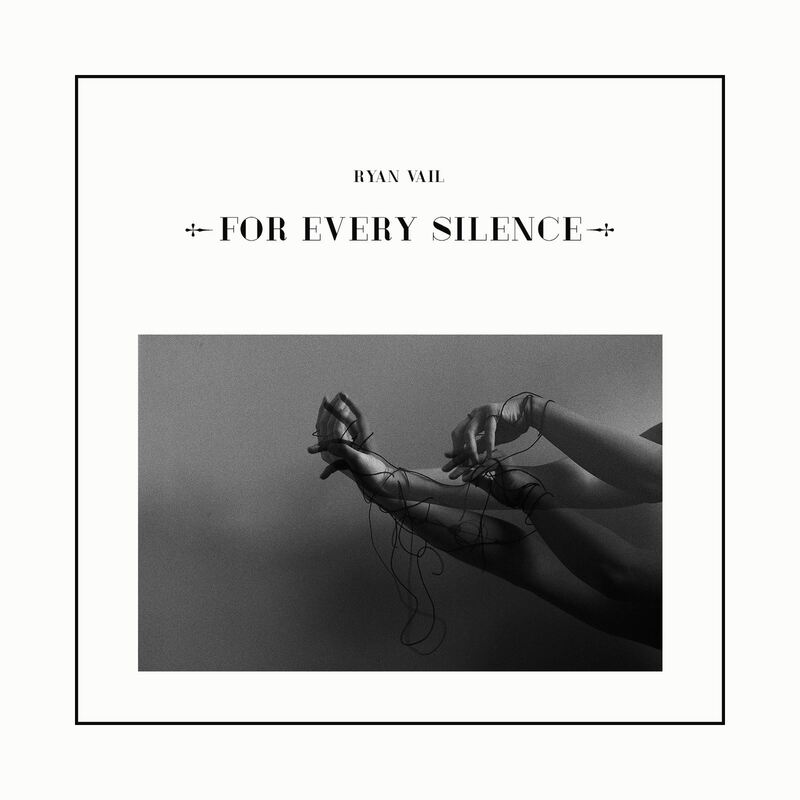 Ryan was recently nominated for Best Male Solo artist in Ireland 2016, with his debut album “For Every Silence” chosen as the Album of The Week for Huw Stephens show on BBC Radio 1.